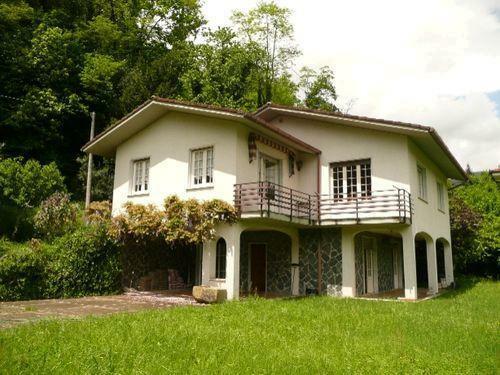 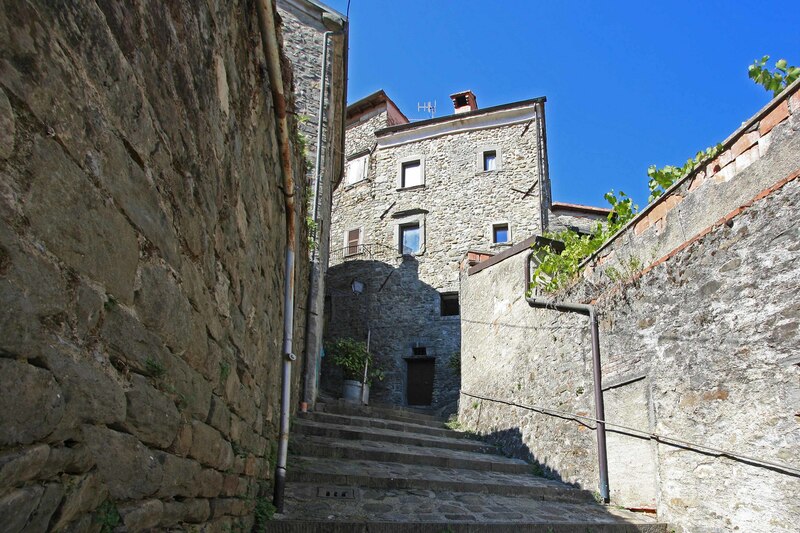 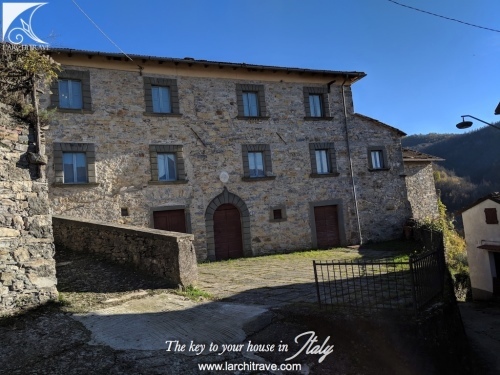 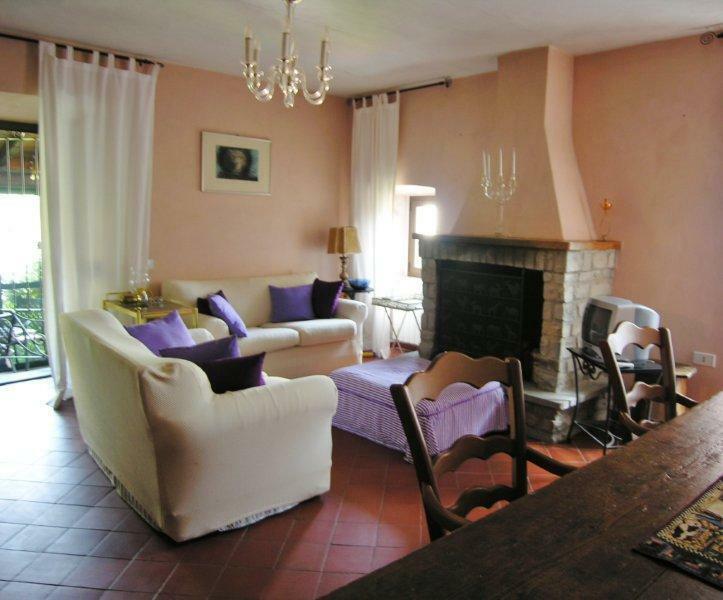 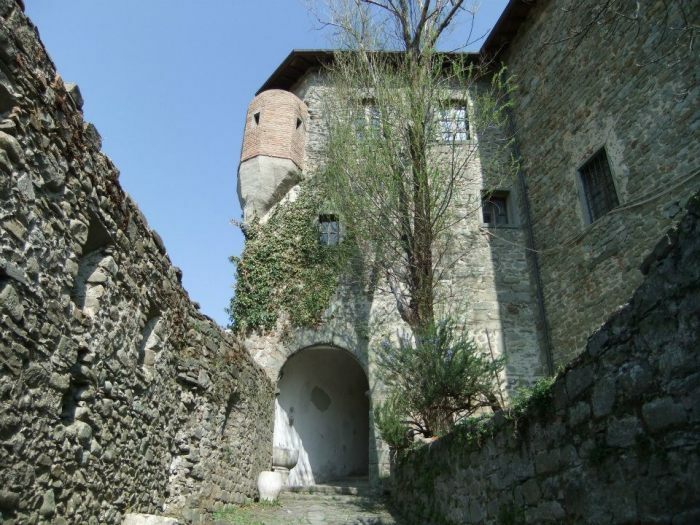 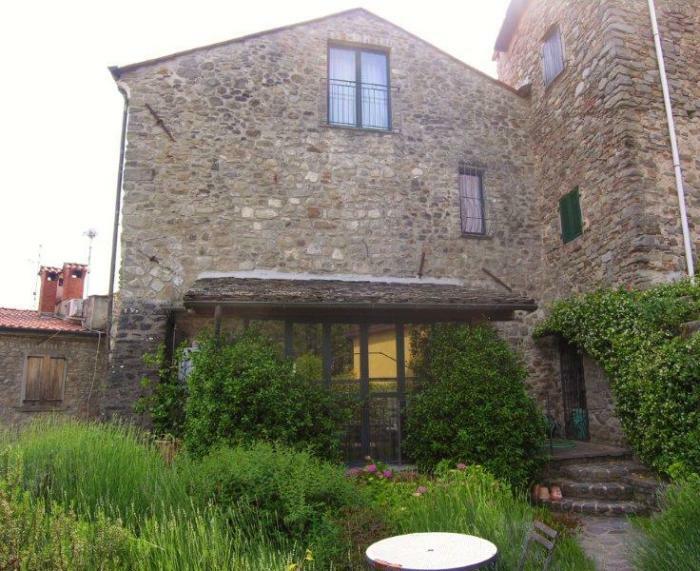 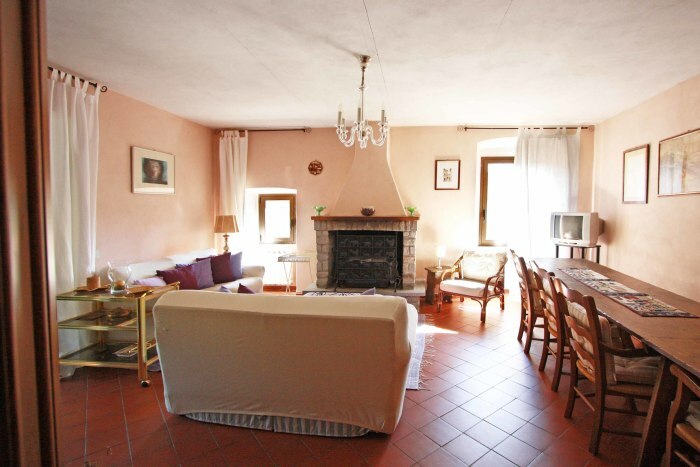 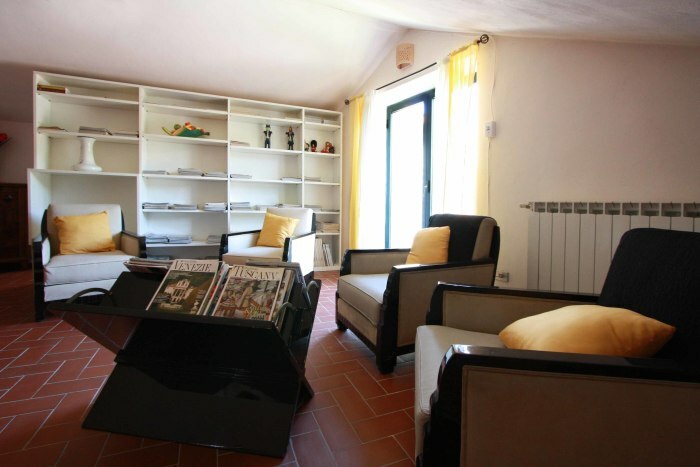 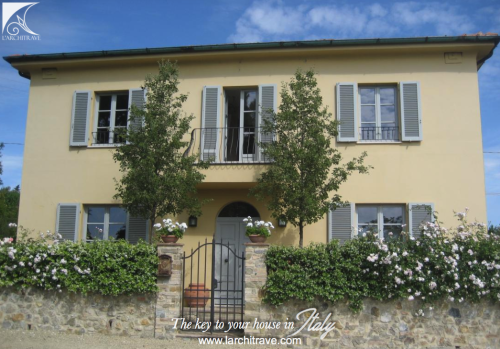 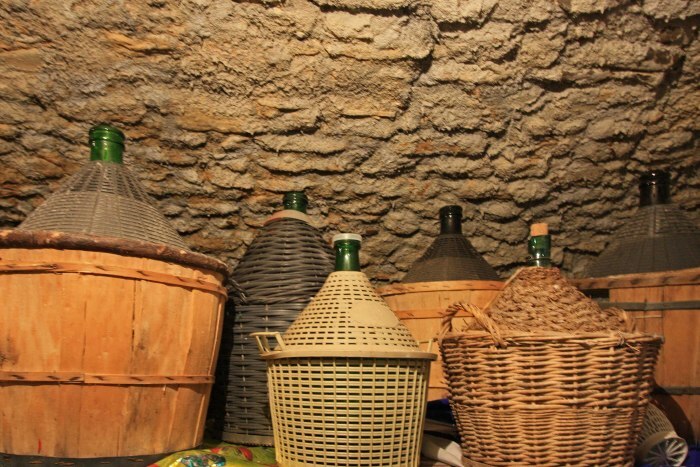 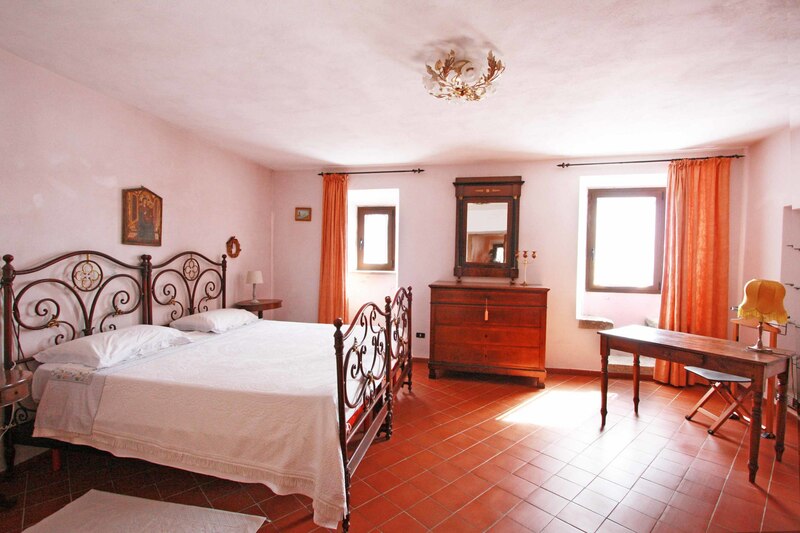 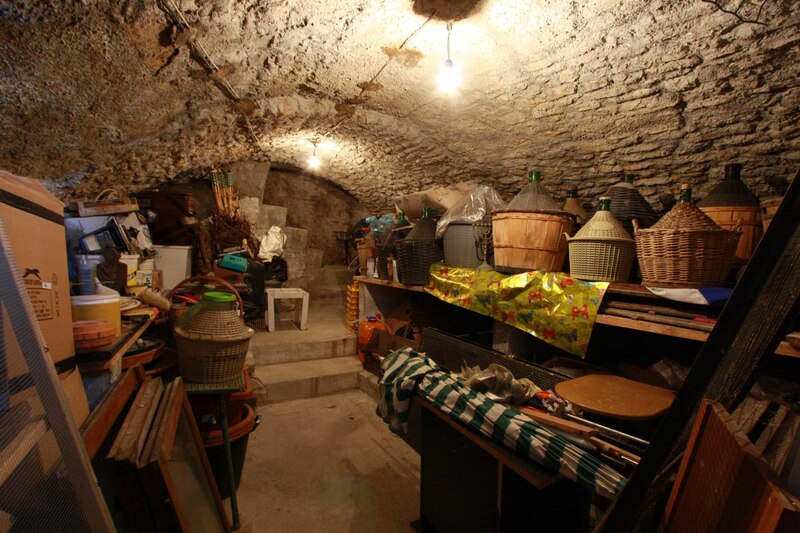 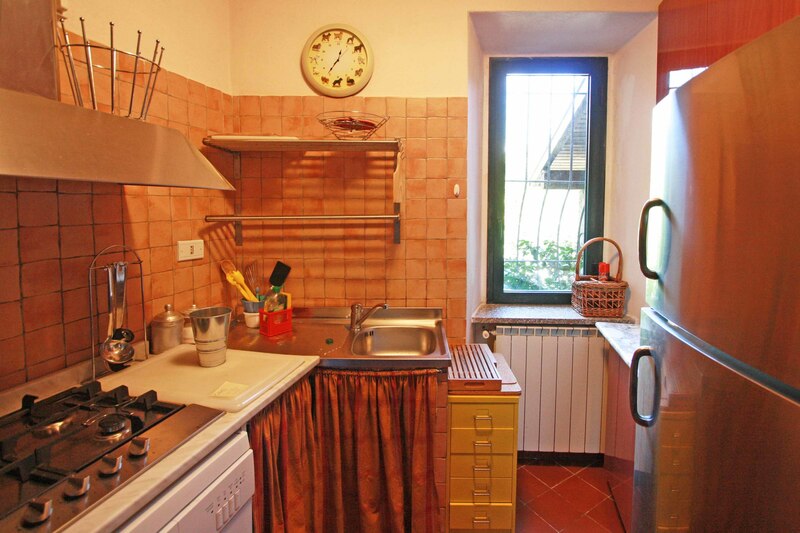 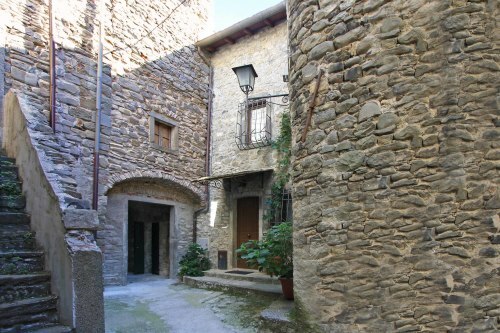 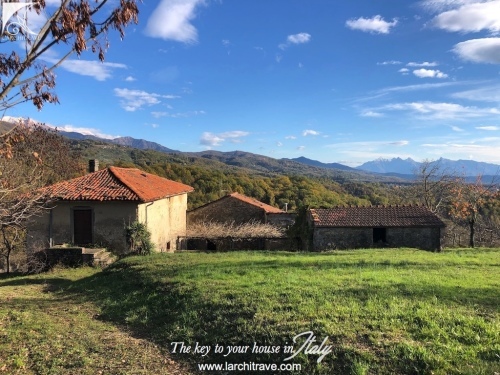 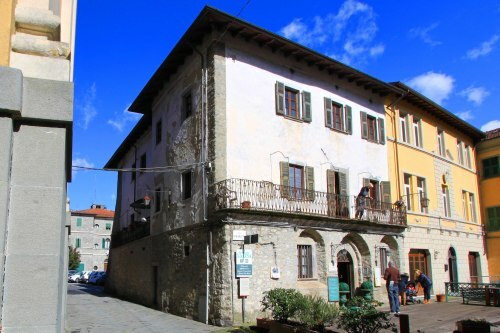 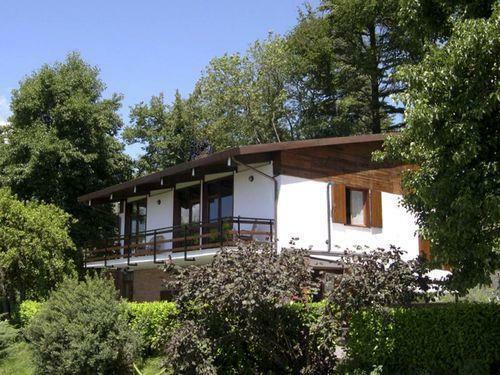 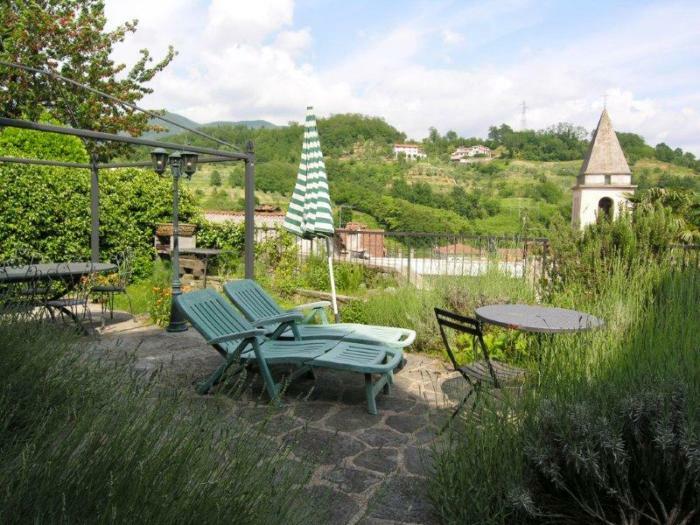 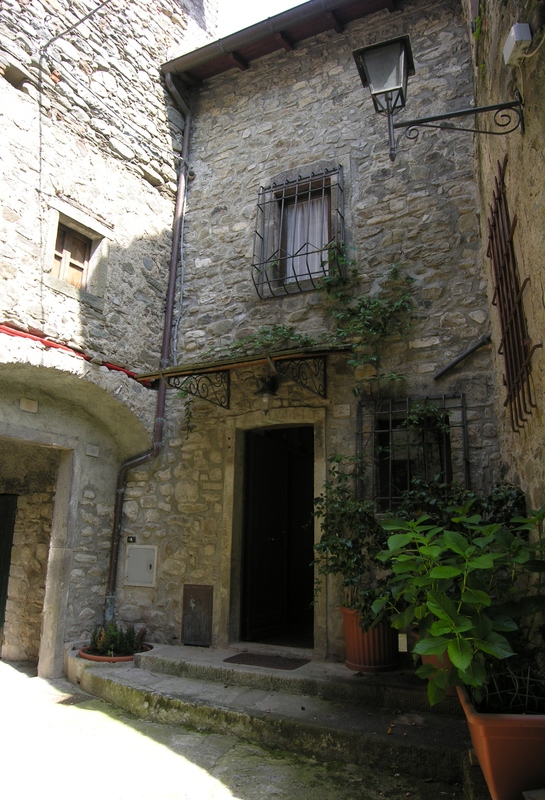 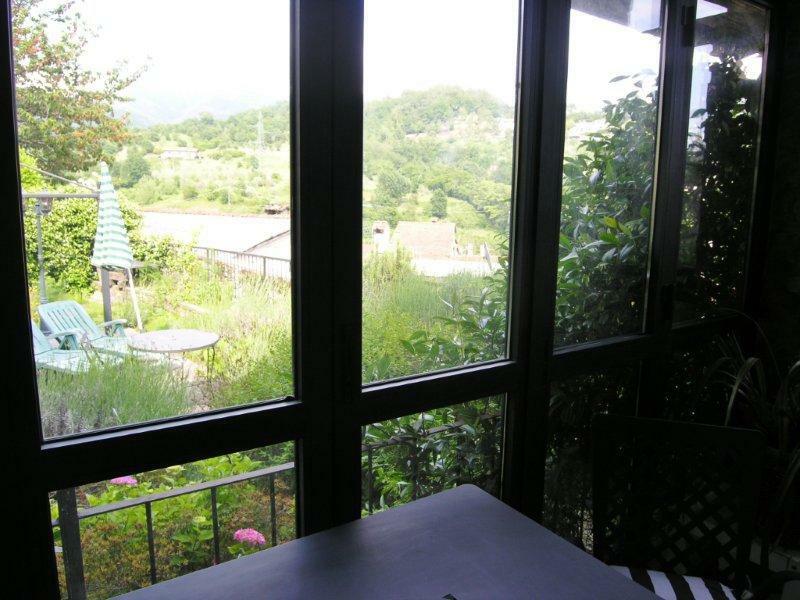 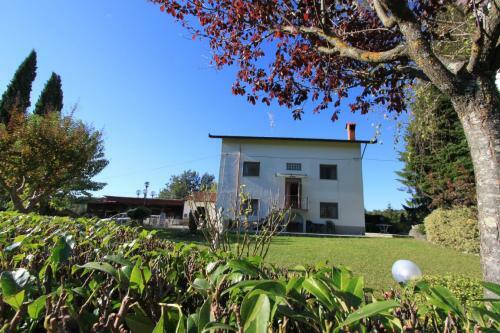 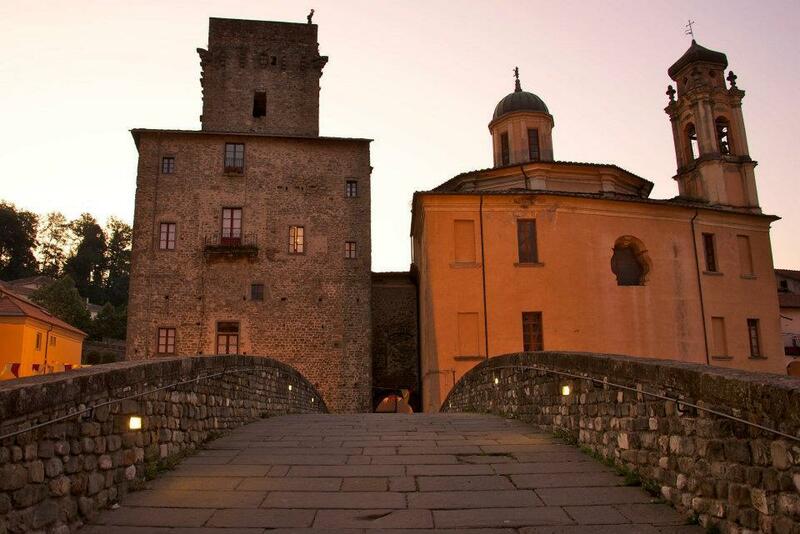 Well restored character house with garden set in the old part of the town of Pontremoli with panoramic views. 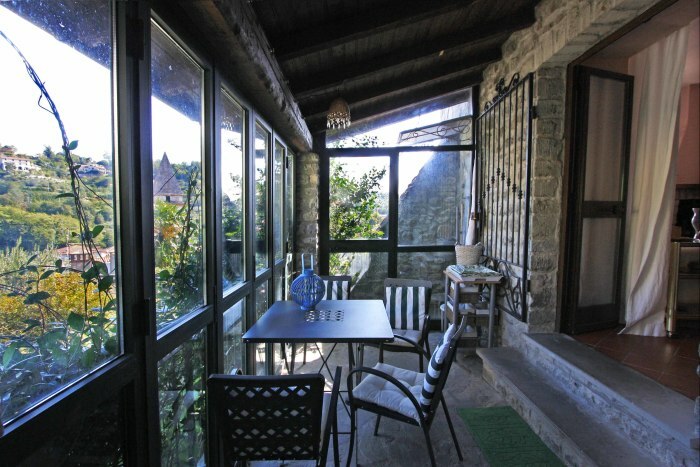 The property was restored by the current owners and comprises entrance hall, large living room with fireplace opening onto verandah area and garden with views over the rooftops to the hills, kitchen, large double bedroom and bathroom on the ground level and upstairs a large room that has been restored as a large bedroom and study area which could be divided to create 2 bedrooms. 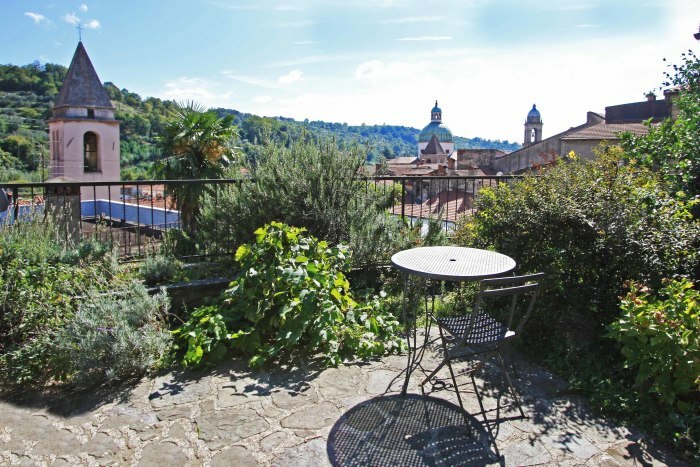 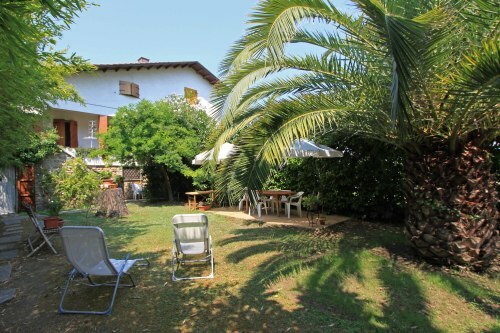 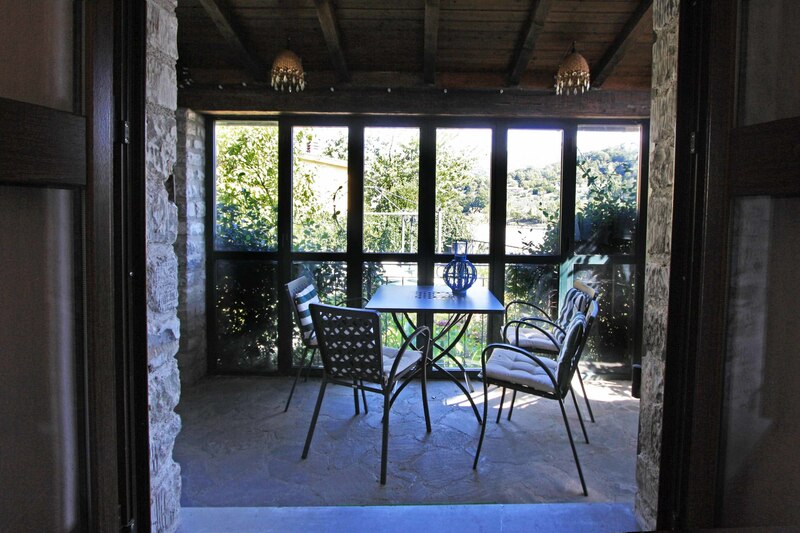 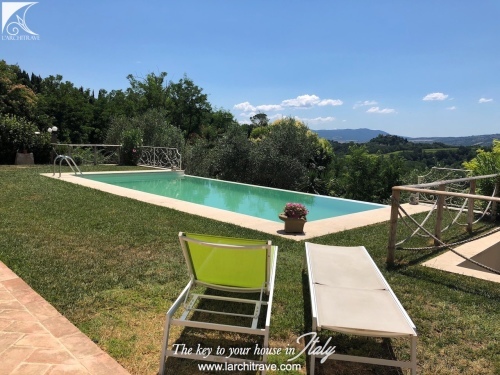 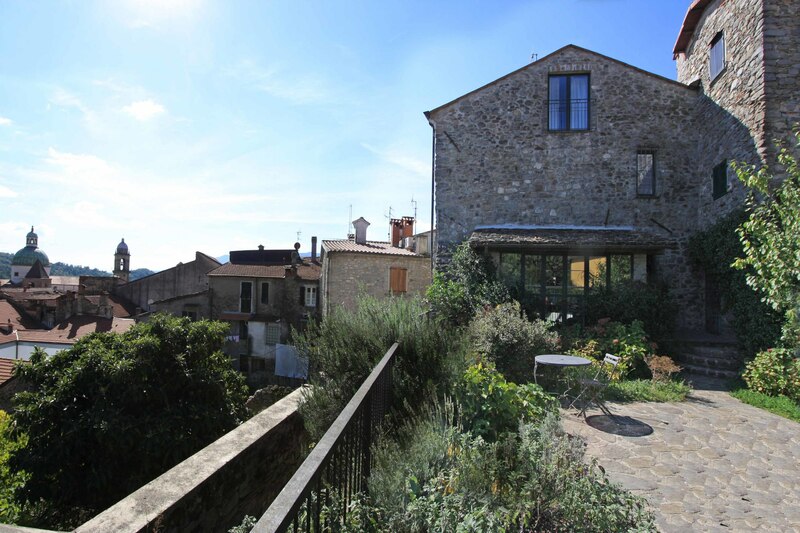 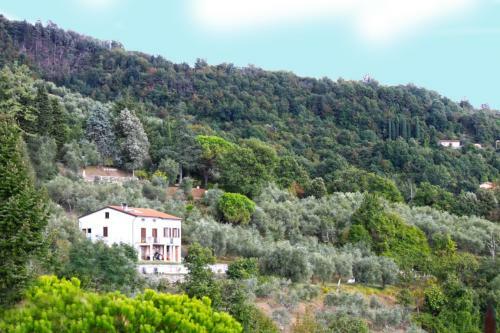 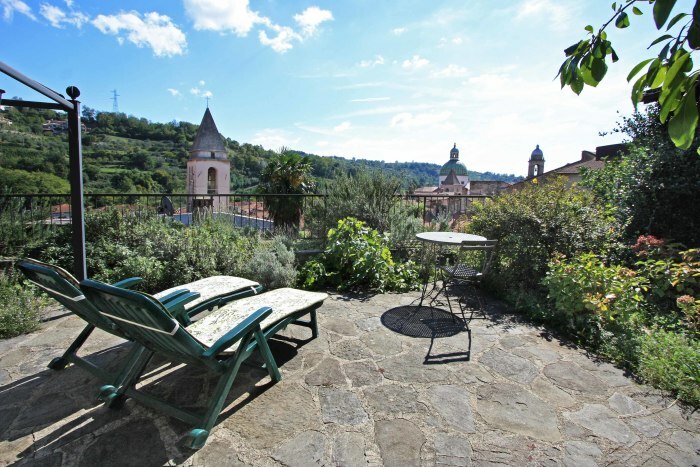 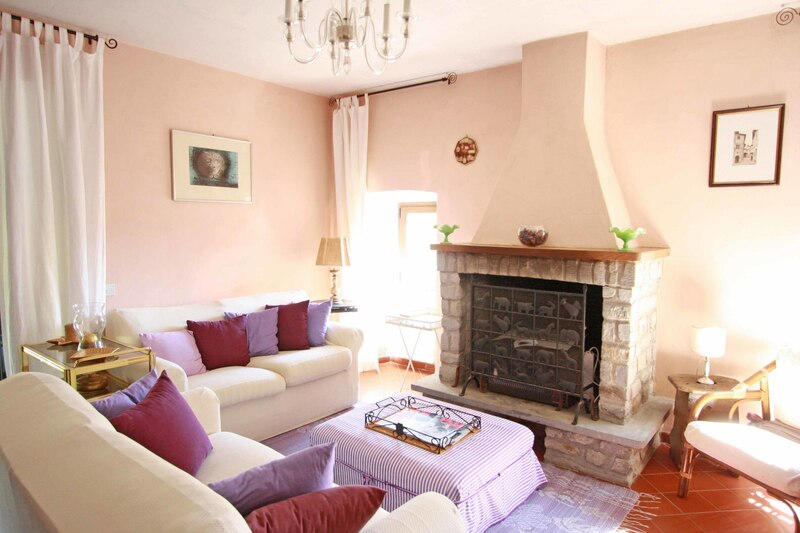 The garden is partly paved and offers superb views over the old town and mountains beyond. 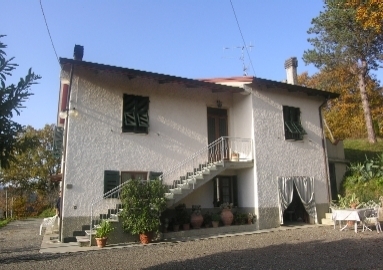 Connected to main services and with central heating.